Scots have a very rich history in Canada. Historians even wrote that the Scots not only defined Canada but also took measures to make sure that the economy of this country flourishes. There are many famous Scottish descendants who were made a major part of the Canadian political, financial and industrial system. Some people are of the view that Scots helped Canada when there whenever there is a political turmoil or country as a whole needs help. The most interesting fact in this regard is that around 10 million Canadians today have Scottish decent. They are very much attached to the country and work for its prosperity. There are many descendants from Scotland who remain Canadian prime ministers. These Scots started as ordinary men and moved up the ranks after hard working and self-determination. Highland Clearances in Scotland is a part of history which one cannot forget. It was after the battle of Culloden that many Scots left their homeland. Most of these were the fighters who stood for a cause. The others came to Canada to avoid prosecution. Some also think that the similarities in culture, tradition, and landscape allowed these Scottish emigrants to move comfortably. Whatever the reason is Canada is now known as the second home to Scots and it rightfully is. 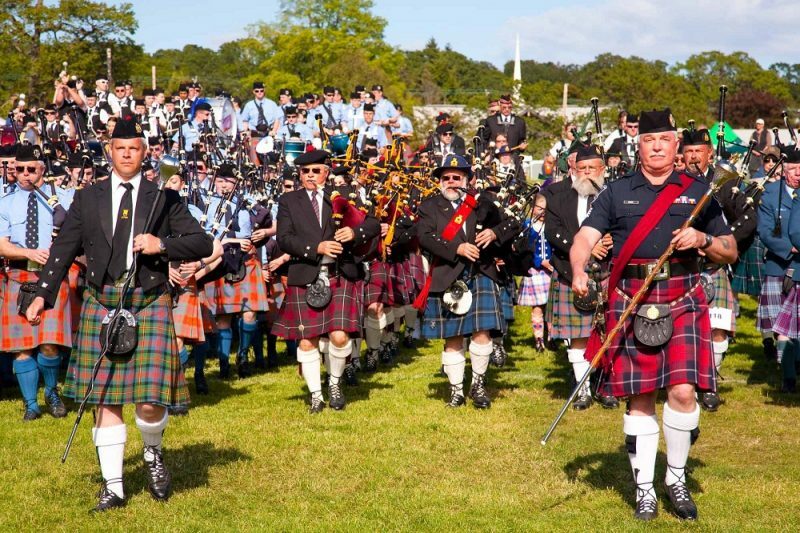 There are many ways in which Scotsmen contributed to Canada. The Scottish are very influential when it comes to Canadian politics. It is because they not only love their second homeland but also contribute to its success. The Canadian political system in return inducted them and made it possible for them to get what they deserve. The first prime minister of Canada was of Scottish descendant which means that Canada loves pluralism. Who doesn’t know George Brown who is regarded as the best Scot Canada has ever seen. 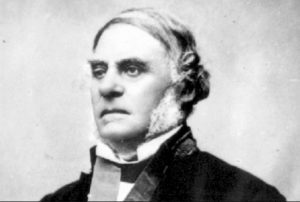 He is still regarded as a father of confederation. He also published Canada’s first newspaper. Then John MacDonald is another figure which Canada cannot forget at all. The Scots not only remain in the region but have also expanded the boundaries of this country further. When it comes to Scot contribution to Canada infrastructure is no exception. Scotsmen not only funded and financed the system in Canada but are among those maintaining it for centuries. Everyone knows James Douglas. He emphasized upon the overall ways and means which are necessary to link Canada to the world. Interconnectivity options were also designed by him. 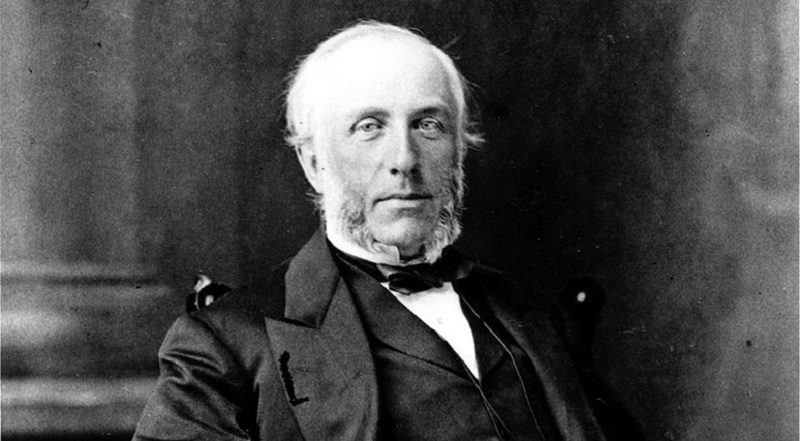 It simply means that the current railway system of Canada owes its presence to James Douglas. Apart from all this he also made sure that BC is induced into the confederation. Scots have contributed towards the social and finance sector of the country as well. The rules and procedures upon which the Canadian banking system operates are devised by people like James McGill and John Strachan. Since the political system inception in Canada, there have been 23 Prime Ministers in total. Among the 14 have Scottish roots and descendant. Current Prime Minister Justin Trudeau is no exception to this.